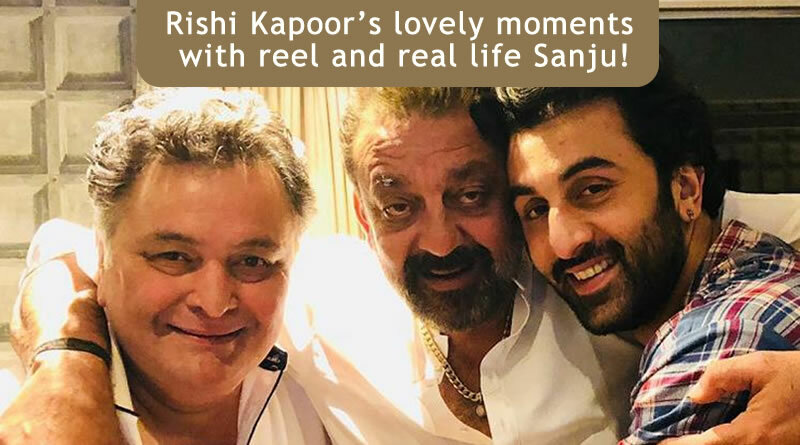 Sanjay Dutt’s happy moments with his children Iqra and Shahraan! 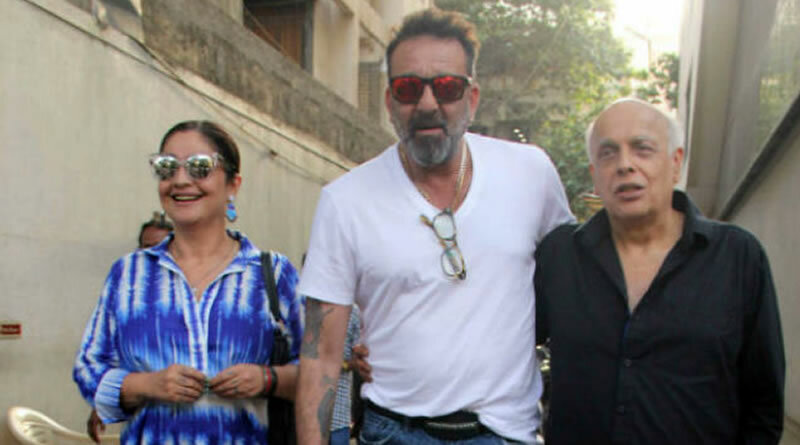 Sanjay Dutt, Mahesh Bhatt and Pooja Bhatt clicked together for Sadak 2? 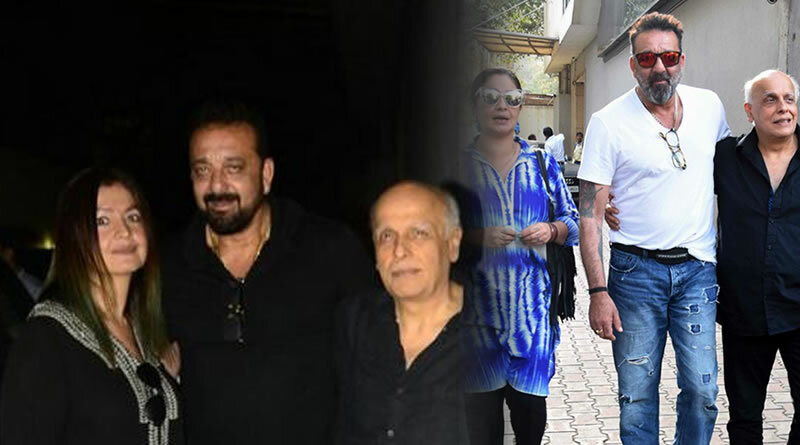 Pooja Bhatt reveals about depression issue in Sanjay Dutt starrer Sadak 2! 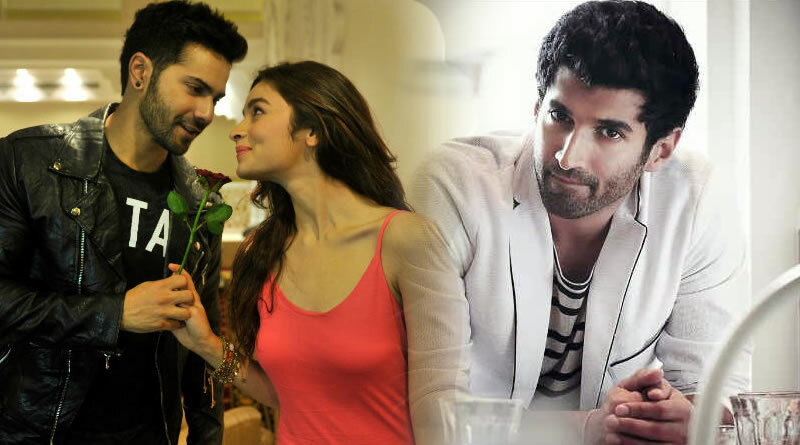 Varun Dhawan and Aditya Roy Kapur to become brothers in Shiddat! 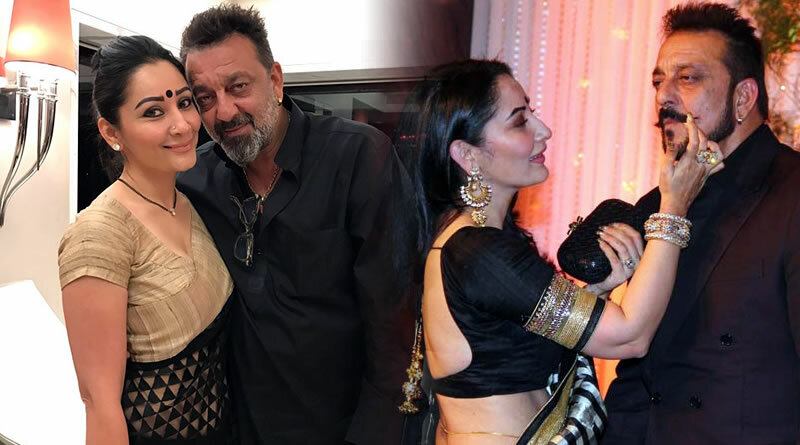 I’ve many shoes which my wife hits me with, revals Sanjay Dutt! 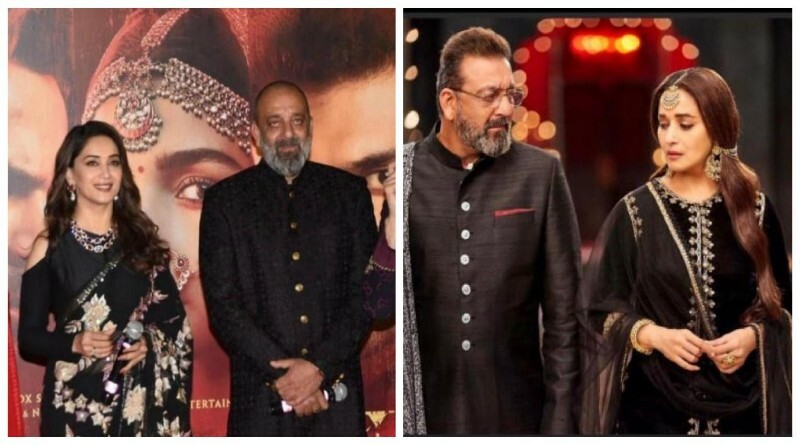 It is possible to achieve what Salman or Shah Rukh or I have, reveals Sanjay Dutt! 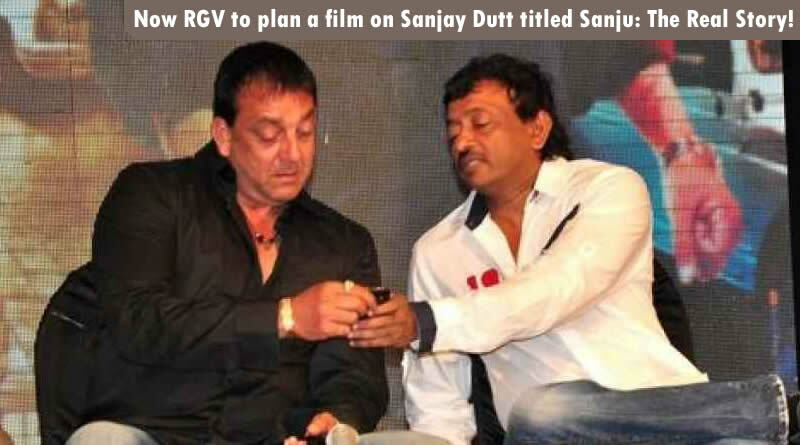 Sanjay Dutt to reveal his innocence! 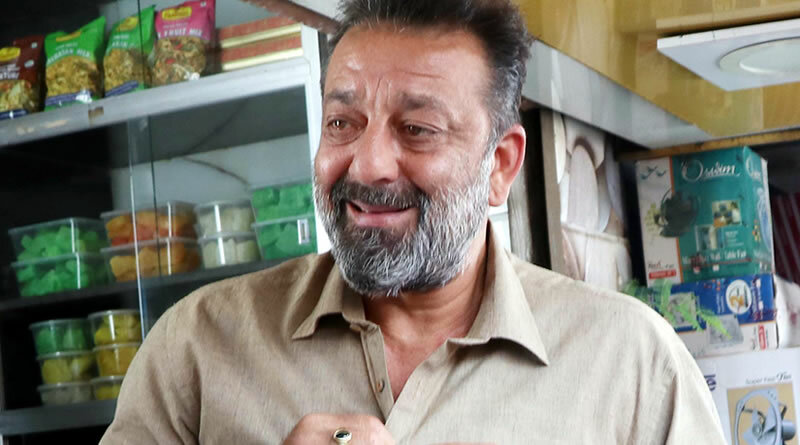 Veteran Sanjay Dutt has fought battles with drug abuse, faced a jail term and has had a tumultuous personal life.